td = totaldelay(sys) returns the total combined I/O delays for an LTI model sys. The matrix td combines contributions from the InputDelay, OutputDelay, and ioDelayMatrix properties. Delays are expressed in seconds for continuous-time models, and as integer multiples of the sample period for discrete-time models. 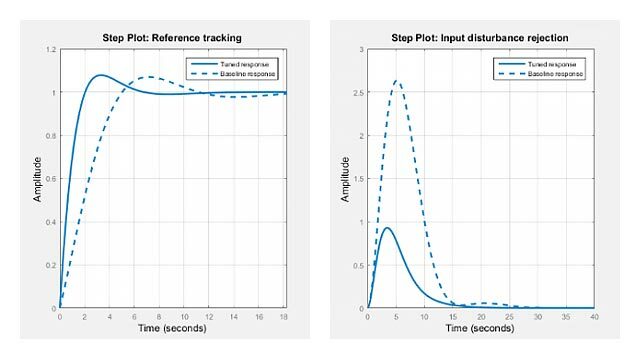 To obtain the delay times in seconds, multiply td by the sample time sys.Ts. Create the transfer function model, 1/s. Specify a 2 second input delay, and a 1.5 second output delay. Compute the combined input-output delay for sys. This result is equivalent to specifying an input-output delay of 3.5 seconds for the original transfer function, 1/s.